Become part of ZSL’s distinguished network of Fellows and help shape the future of our natural world. 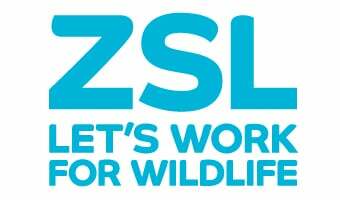 Working with ZSL is a distinctive and rewarding way for your business to demonstrate CSR and gain a range of special benefits. You can make a donation to ZSL in memory of a friend or relative and help us safeguard wildlife for future generations. The world’s wildlife is disappearing. ZSL is working around the world to protect the precious wildlife we have left. ZSL America Inc. is a 501(c)(3) registered non-profit whose mission is the worldwide conservation of animals and their habitats. Make a lasting contribution to the worldwide conservation of animals and their habitats with a gift in your will. Become part of an iconic landmark and support our campaign to save the Snowdon Aviary at ZSL London Zoo.